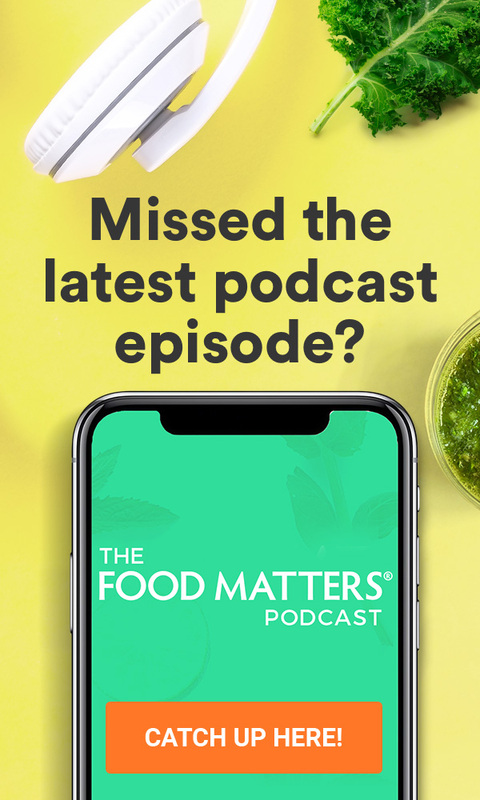 The 2019 Food Matters Blender Buying Guide! If we had to choose between a good quality blender and a fancy car, guess what we would pick? The blender! This versatile kitchen item will get our bodies further (figuratively) than any motor vehicle ever will. With so many types available on the market, we thought we’d clear all confusion. Here are the hottest tips for choosing a blender that’s high quality, durable and does the best job for you! But first things first, let’s get to the reasons why it’s important to blend. It’s no secret that we love juicing! Juicing has many healing benefits for your body. However, juicers typically filter out a fair amount of fiber as they process fruits and vegetables. Whilst you end up with a vitamin, mineral, and antioxidant-packed drink, you aren’t accessing the full fiber potential that fresh foods naturally contain. With blending, your body gets to enjoy a full fiber hit, as nothing is removed during the processing. A good quality blender will churn this fiber into a fine pulp that’s very palatable to drink. You can add a little water to thin out the texture too. When we say ‘blender’, do you think ‘smoothie’? Whilst blenders are the obvious appliance of choice for making smoothies, a good quality model will have a stack of other uses. 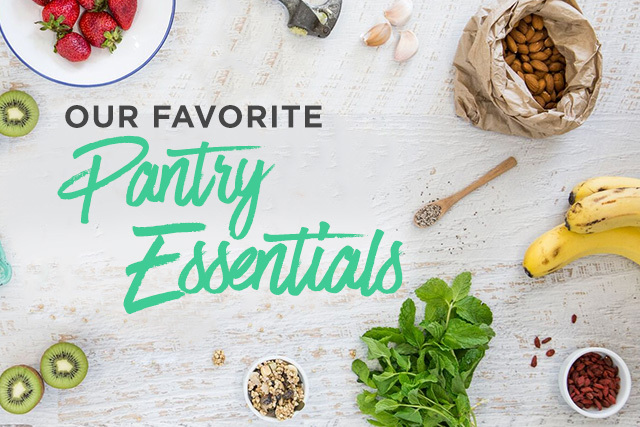 Many blenders on the market will grind nuts into meal, churn delicious nut milks, whip up raw soups, and even mill grains into flour. This makes wholefood cooking so convenient! Meet your basic level (and cheaper) blender range! These are fine for whizzing up soups, baby food, and smoothies but generally not well suited to advanced functions or harder textures. With a smaller ‘blade foot’, they can generally cope with small quantities (i.e. a smoothie for one) but struggle with large amounts (i.e. soup for the family). There are differences in the functions, motor power, and blades of jar blenders. The jars are also available in plastic or glass design – glass is non-toxic but heavy and plastic is light but not as safe for food storage. Check that there is a prominent spout for clean and straightforward pouring. Generally, steel blades are much stronger and better suited to blending hard ingredients. Models such as the Vitamix will blend everything from base level soups and smoothies to hard grains at a commercial food grade. Some varieties also have attachments that can be used for extra chopping and food processing functions. 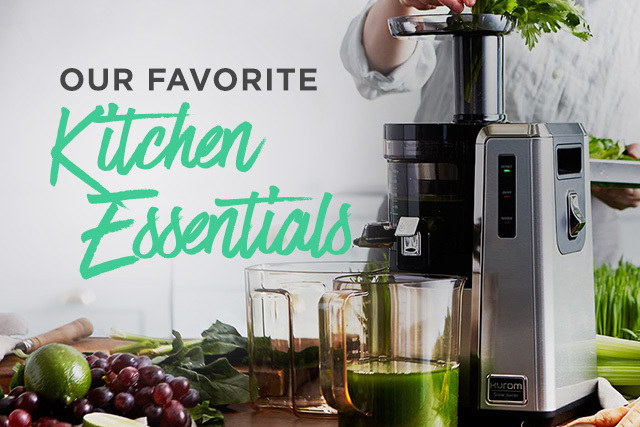 Examples include the NutriBullet, Vitamix, Blendtec, Breville, etc. These are a new breed of blenders that blend your ingredients in a ‘vacuum’ environment to reduce oxidation and create a smoother smoothie. The idea is that it will help to preserves the colors and flavors, and keeps nutrients close to nature. You’ll get the best taste and maximum nutrition! Examples include the Kuvings, Kogan, The Optimum, etc. These are multi-function cooking, blending, heating, and self-cleaning devices (apparently!). I won’t go into these too deeply here as they are often 5-10 times the price of most standard blenders so we’ll save this for a future review. What’s a vacuum blender and is it worth the hype? 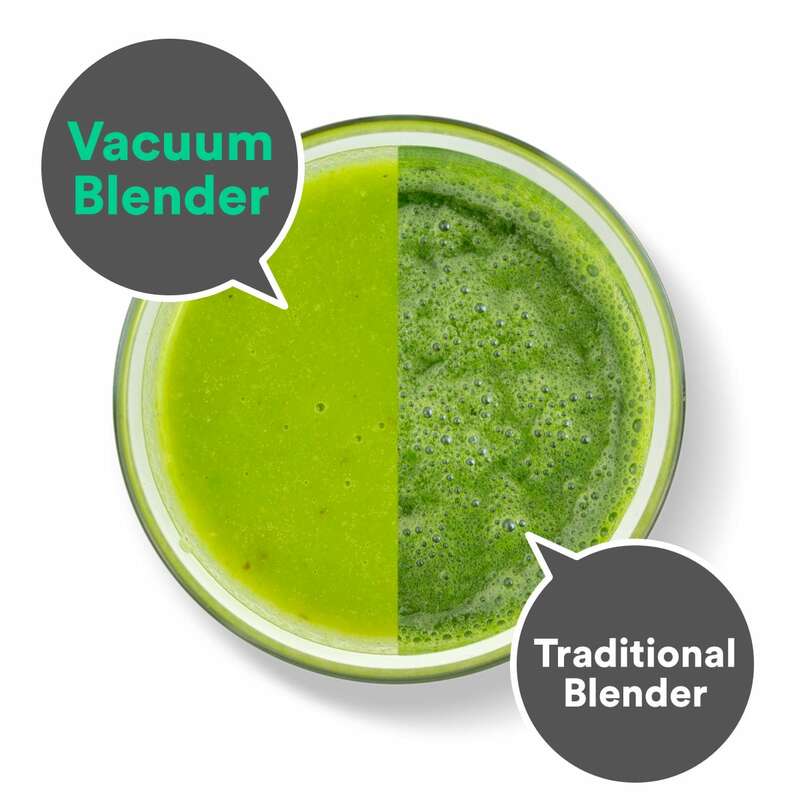 The new kid on the block when it comes to blending is the Vacuum Blender. At first glance, they look similar to your standard blender, but there’s a key difference. Before they start blending, vacuum blenders remove the main robber of nutrients and freshness - oxygen. In a standard blender, when foods are blended at high-speed, a process called oxidation takes place causing the ingredients to lose nutrients. So if you’re looking for maximum nutrient absorption, then blending in a vacuum, or oxygen-poor environment is a must. Just like in our juicer buying guide, for the last 5 years, we have recommended cold-pressed juicers because of how they reduce oxidation and also increase nutrient extraction (more juice). Luckily, the technology has caught on and ‘cold-pressed’ juice is all the rage these days. Just as I predict that vacuum blending will be the future of blending. Firstly, your ingredient stay fresh for longer. If you blend before work, you can store your morning smoothies for lunch or later in the afternoon. Secondly (and likely most importantly), the resulting smoothie is soooo smoooth!! It’s literally one of the main things I first noticed about vacuum blending. And if this was the only difference, I would still choose vacuum over other blenders, based on this alone. Thirdly, your ingredients retain more nutrition due to being blended in an oxygen-poor, vacuum environment reducing oxidation. 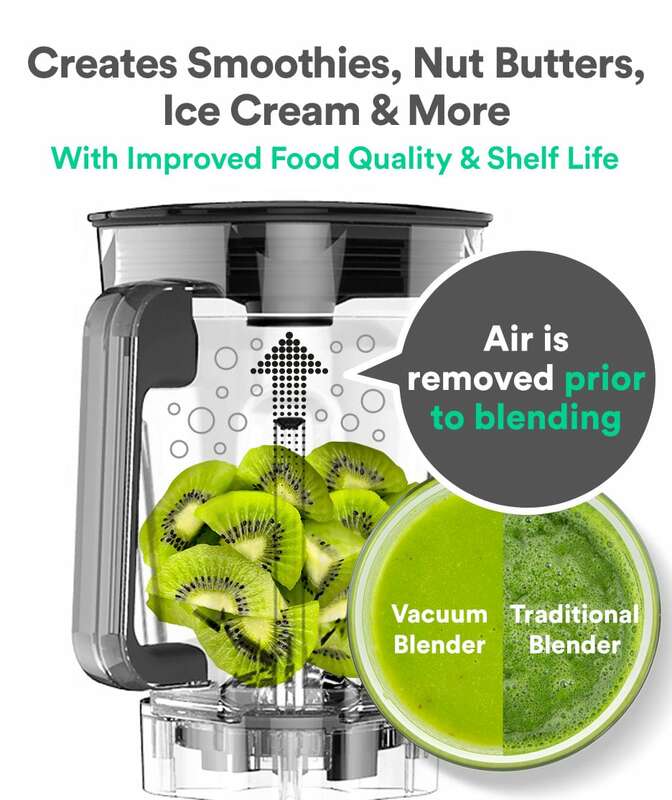 In summary vacuum blenders are smoother, retain more nutrients, and stay fresh for longer (and can still do everything other blenders can do, including blend without a vacuum environment). 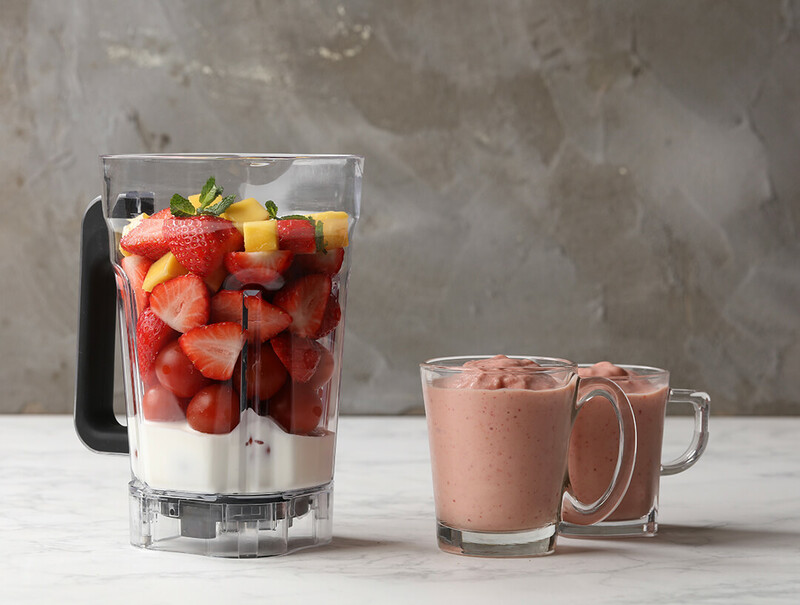 Standard blenders blend your ingredients into a smoothie, paste, flour, or pulp. They are great at what they do but have one downside - they oxidize your food. What’s The Warranty? Warranties can give some indication of a company’s confidence in their product quality. Look for a long warranty, particularly if you’re buying something a little more pricey. This gives you peace of mind that your investment is covered! Use The Rule Of 600. All blenders should display their wattage on the package. If you’re using your blender for basic smoothies and soups, under 600 watts should be okay. If you want to grind nuts and harder textures, the higher the wattage, the better! Pulse It Baby. The Pulse feature is super handy when it comes to tweaking your texture to make things just how you like it! Strong Base And Quality Tid-Bits. You will notice that high-quality blender brands tend to use steel or similarly strong materials for the base, buttons, lids, and handles of blenders. These get a lot of wear and tear over the lifetime of a blender, so it can pay to invest more in a higher quality option that will last for much longer. Which blender do we personally use and recommend? Over the years, we have personally used many different types of blenders and been deep fans of them all. Multiple models of NutriBullet from their first one to the Rx (still have one today). A new version of the Vita-mix (we have one in the office) and my mum even has a Thermomix (but that’s an entirely different kettle of fish). It’s only recently (the last 6 months) that vacuum blenders hit the market. I remember seeing the first models at the end of last year and some new models at Expo West in Anaheim in March of 2018. As it’s become more prominent, we tested multiple versions in the office and settled on what was a clear winner for us in terms of cost, sturdiness, noise, and smoothie result. If you’re looking to upgrade your blender or take your smoothie experience to a totally different level you can’t go past this blender. We contacted the manufacturer and asked them if we could have a discount for our community and they kindly accepted (yay for you and the rest of our team!!!). Commercial universal motor with 32,000RPM of maximum speed blends even the toughest ingredients into a creamy, smooth texture with 3.5hp of instant maximum power. 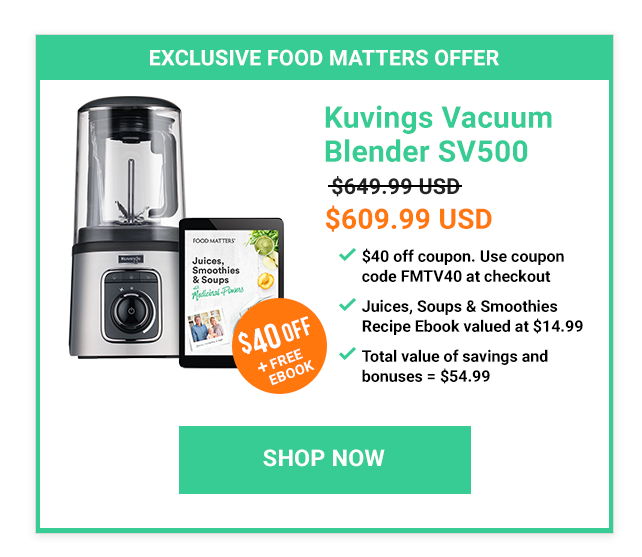 When you purchase you Vacuum Blender through Food Matters, you’ll also receive over $54 worth of bonuses FREE! 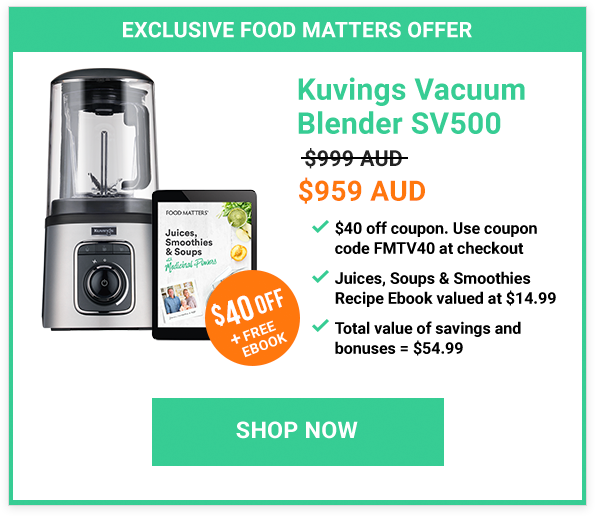 Include $40 off your blender and The Food Matters Juices, Soups & Smoothies with Medicinal Power Recipe eBook (valued at $14.99). We've done all the hard work for you! By working directly with Kuvings we have secured the lowest and best prices you'll find anywhere online. 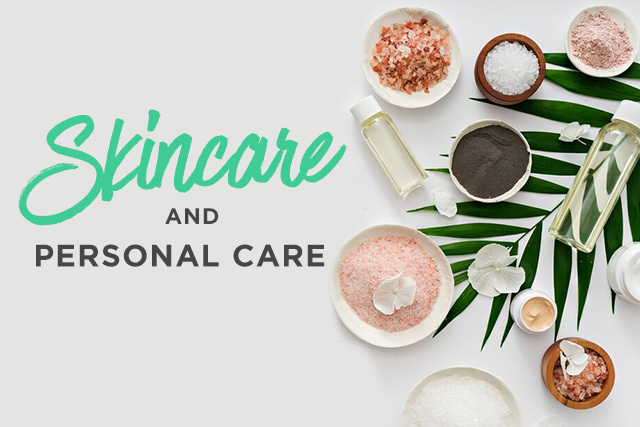 Additionally, when you purchase through us directly you're supported by our dedicated customer support team (who can help you with questions about blending, the product and anything else!) plus cost price shipping anywhere in the US and an ADDITIONAL $40 off for our Food Matters Community. 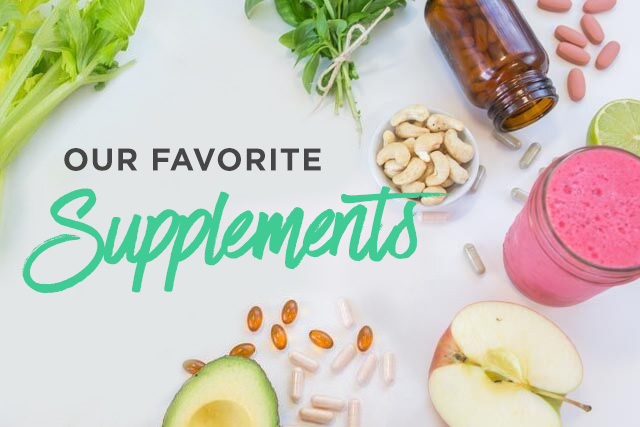 Use the code FMTV40 to get $40 off when you purchase here. 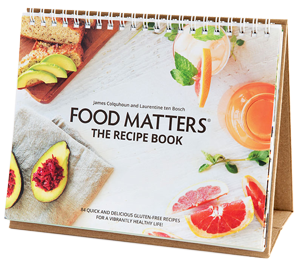 Plus, send through your invoice to our customer support team after you purchase and we’ll send you The Food Matters Juices, Soups & Smoothies with Medicinal Powers Recipe Ebook! 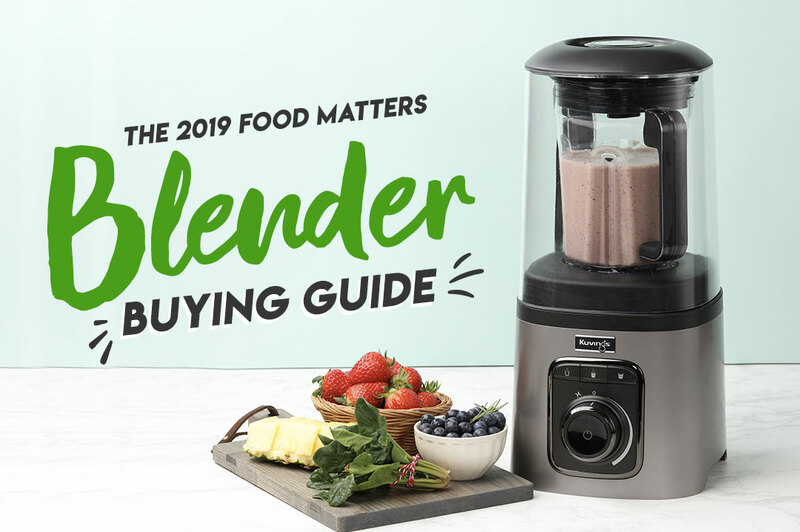 We hope The 2019 Food Matters Blender Buying Guide has helped you make a better decision on the type of blender you wish to buy or upgrade to! We’re here to help you so please contact us if you have any further questions and we’ll get back to you. Here’s to blending your way to more vibrant health! 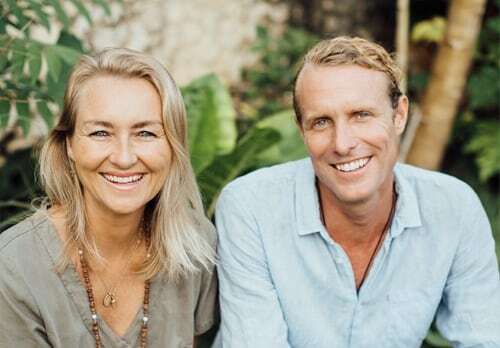 Filmmakers 'Food Matters' & 'Hungry For Change' & 'Transcendence' and Founders of FMTV.